Spanning 40 square miles of Pacific coastline between Los Angeles and San Diego sits the gorgeous coastal community of Newport Beach. 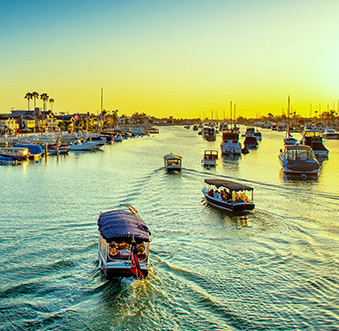 Representing the best of Southern California: sunshine, beaches, comfortably chic resorts, celebrated golf courses, world-class shopping and acclaimed dining, Newport Beach is a beachside paradise. 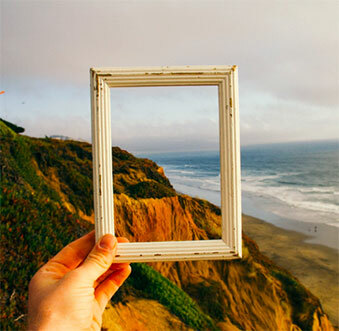 An area so beautiful it has served as the backdrop for numerous television shows and movies over the years and provided the perfect haven for many of Hollywood’s elite. Conveniently located near three major airports, Newport Beach offers a diverse selection of hotel properties ideal for corporate meetings and events. 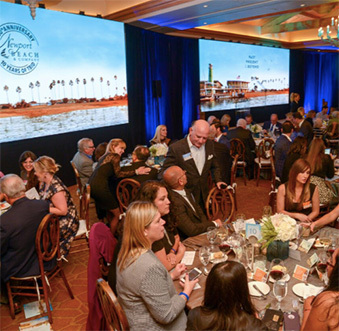 In addition to established, first-class hotel brands known for their hospitality and convention venue excellence, Newport Beach also offers boutique resorts, giving meeting planners plenty of options. This first of a two part series on Newport Beach hotels, looks at five properties perfect for incentive, corporate or association travel. 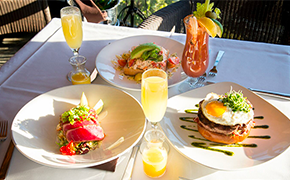 Island Hotel Newport Beach – Located in Newport Center across from the upscale outdoor shopping and dining of Fashion Island, Island Hotel is centrally located near beach, shopping, business district and airport. The property refers to itself as the perfection of paradox and with good reason, it’s definitely casually chic. Island Hotel is 20 stories with 295 rooms each with private balconies offering coastal, Back Bay or garden views. Redesigned Cabana room with floor-to-ceiling windows and a covered, heated terrace. 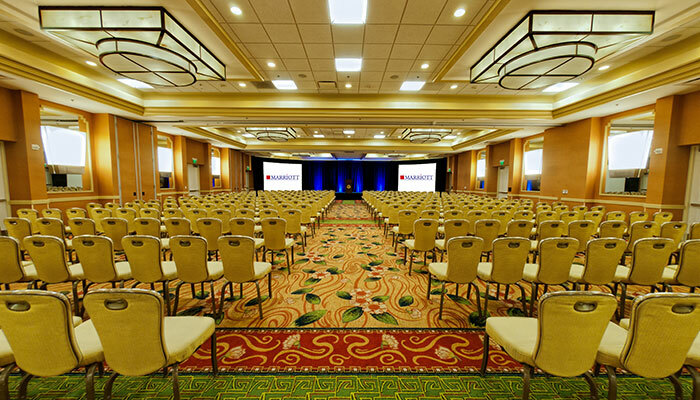 Newport Beach Marriott Hotel & Spa – Also located across from the acclaimed shopping and dining of Fashion Island, Newport Beach Marriott Hotel & Spa is spacious, relaxed and inviting. The property underwent a 70 million dollar renovation revealing itself as a sleek California coastal property with an energetic vibe. With 532 redesigned guest rooms, 20 luxury suites, with golf course and/or ocean views and five penthouse suites with ocean views, Newport Beach Marriott can clearly accommodate large groups. 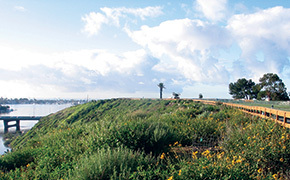 Hyatt Regency Newport Beach – Situated on 26 beautifully landscaped acres, adjacent to Newport’s Back Bay Ecological Preserve, Hyatt Regency Newport Beach recently underwent a $15 million redesign. 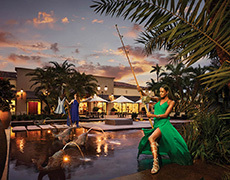 Like the destination, Hyatt Regency epitomizes casual elegance. Just steps from the bay and the quaint village of Balboa Island, this property offers numerous amenities for group travel. A variety of flexible indoor and outdoor meeting and event venues provide several options for business meetings, conferences and events. Balboa Bay Resort – Located on Newport Harbor, Balboa Bay Resort is a beautiful, peaceful and comfortable waterfront resort. 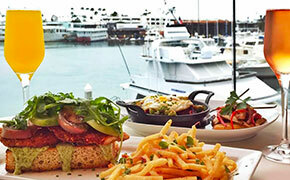 As an upscale boutique property Balboa Bay Resort provides a quintessential Southern California lifestyle experience. Plush accommodations, balconies in every room, ocean breezes and expansive harbor-front patios combine to offer a relaxing Newport Beach experience. 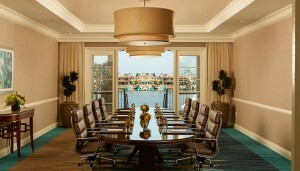 Don’t let the serene atmosphere fool you, this resort means business when it comes to meetings and events. 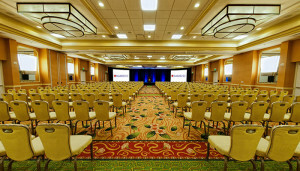 Featuring 18,200 square feet of meeting space, 12 break out rooms with natural light and outdoor terraces, a 7,000 square foot Grand Ballroom, private bayside lawn, and outdoor bay front event lawns and terraces, Balboa Bay Resort is a terrific option for group meetings and events. Lido House – Newport Beach’s newest addition, Lido House is set to open in summer 2017. 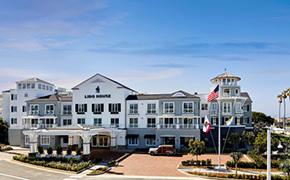 Lido House is a 130-room beach house inspired, boutique hotel located in the harborside village of Lido Marina between Newport Harbor and the Pacific coastline. Newport Beach properties deliver an authentic Southern California experience; relaxed but vibrant, sophisticated yet comfortable. Visit Newport Beach opens the doors to this Pacific paradise with destination expertise, customized site visits, strong partnerships and resources that ease the planning process. 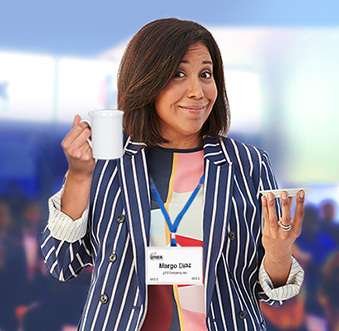 As a not-for-profit Destination Marketing Organization (DMO), Visit Newport Beach provides destination expertise, customized site visits, strong partnerships and resources tailored specifically to the needs of meeting planners and their clients.